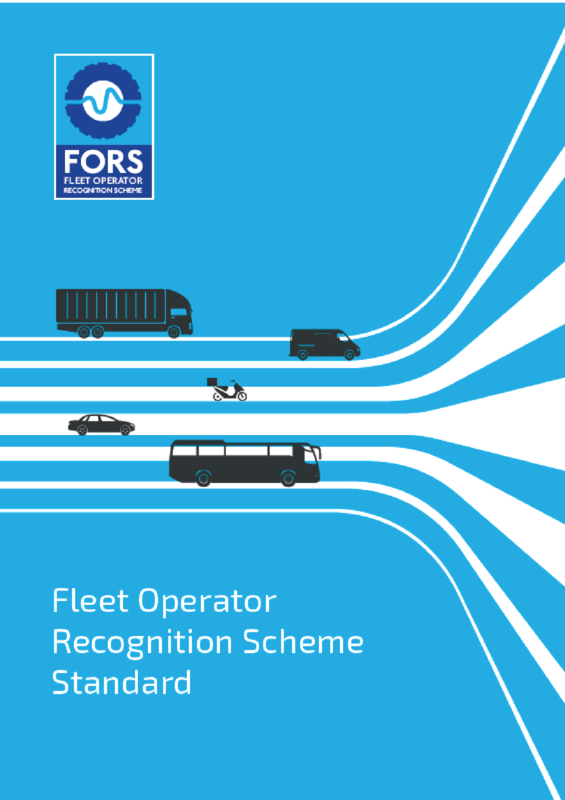 The FORS Standard defines the requirements that operators must meet in order to attain and maintain FORS accreditation. The FORS Standard version 5 is now available to download. Organisations with audit dates on and after 14 January 2019 will be audited against version 5 and must therefore prepare their Bronze, Silver or Gold audit(s) against the revised requirements. Further help and information is available by calling the FORS helpline on 08448 09 09 44 (8.30am-5pm) or if you have a specific question, click here to email us.